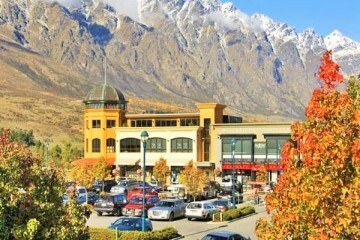 9am til 6pm 7 Days. 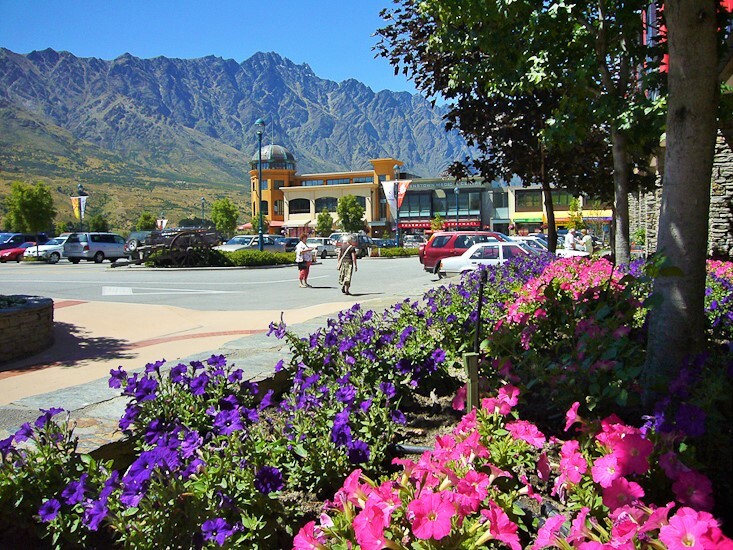 A trip to Remarkables Park Town Centre on your Queenstown Holiday is an absolute must! 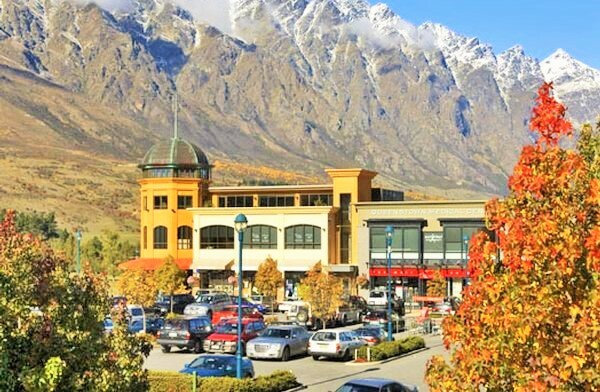 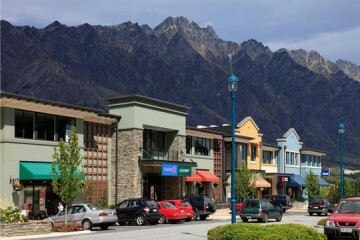 Retail therapy is dished out in bucket loads here with over 60 stores laid out across the modern outdoor shopping environment situated just beneath the Remarkables Mountain Range.